Hi everyone! 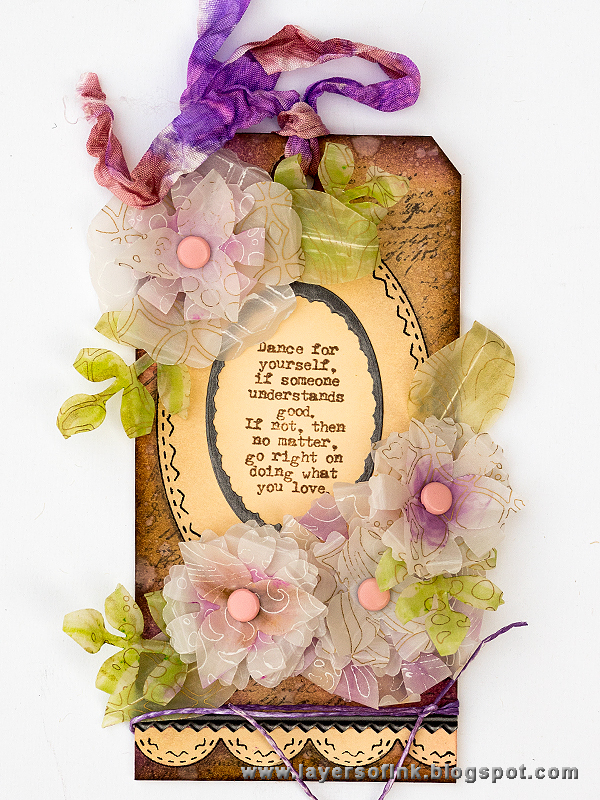 This is just a quick post to let you know that a lot of Eileen Hull's dies are on sale at Sizzix. 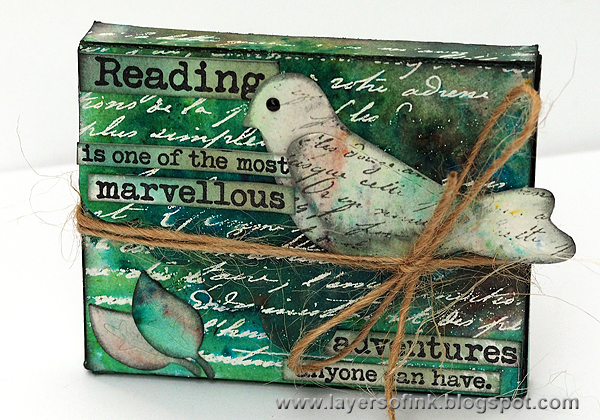 The Eileen Hull inspiration team is sharing some of our favourite projects made with the dies that are on sale, and I picked my Brotherhood Mini-Book, made with the Passport Book die. I love to make minibooks, as you know, and the Passport book is a great size. I also used in on last year's Halloween minibook. 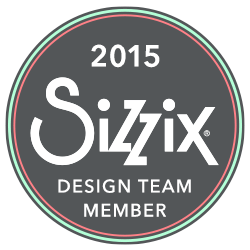 You can find the rest of the team's picks in this post on the Sizzix blog. The sale only lasts today, tomorrow and on Sunday, and the dies and embossing folders are up to 80% off. So if you ever wanted to get any of the great dies on the sale (it is five pages long), this is a good chance. For instance, the very cute Bird ScoreBoards die is only $6.00. 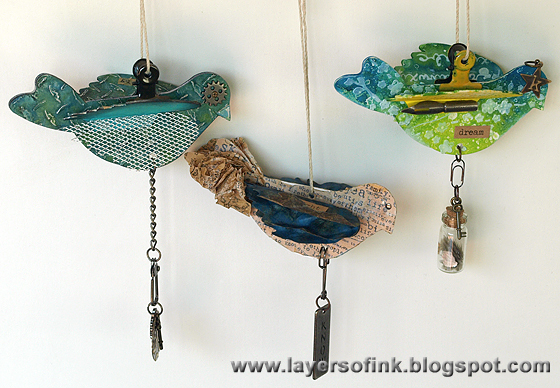 I used it when I made these three mixed media birds. To take you even further back in time, the Mailable Frame is only $12.00 (is is an XL die), and the project above happens to have been my very first tutorial as a Sizzix DT member almost exactly five years ago. 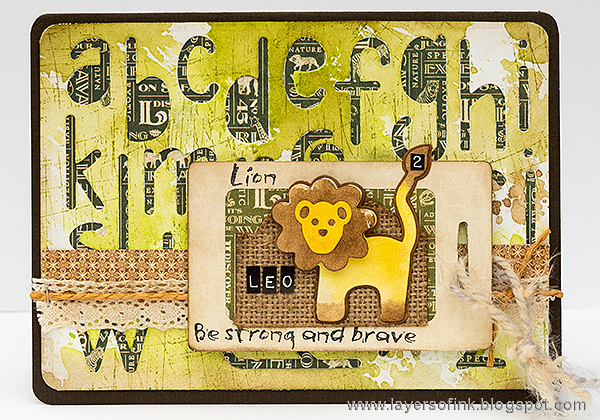 From a more recent project, Leo's birthday card, there is a bunch of sale dies: the Homemade Alphabet, Luggage Tag and the Lion & Monkey. 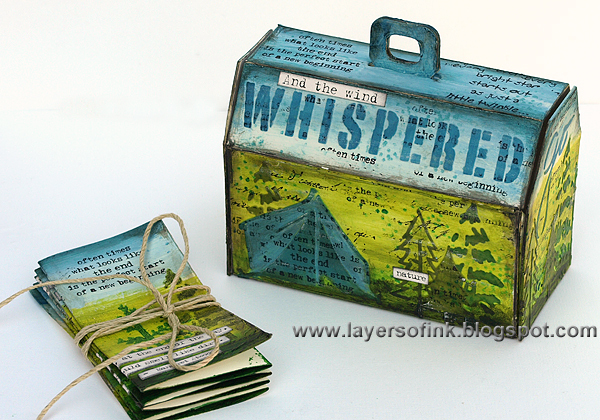 Another of my favorite dies on the sale is the Toolbox, which I have used for a lot of projects, such as this nature themed one. The lovely Box with Scallop Flap & Flowers is only $8.00 (normal price $39.00). 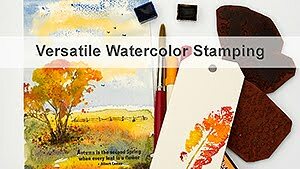 I used it for a watercolor resist box. 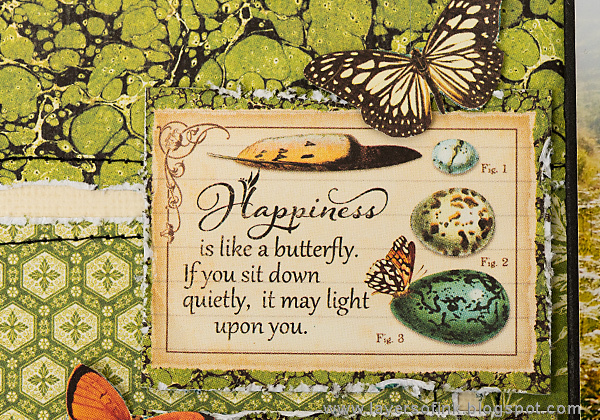 The bird comes from the Bird & Butterflies set which is also on sale. Many of the new dies are on sale too, such as these flower dies that I used on my Vellum Inksheets Flowers and Yellow Flower: Heart & Soul Flower, Spring Leaves, Romance Flower, and Pansy Flower. And if you like the Cantilever Sewing Box, it is also one of the sale dies. Here is my Alphabet Sewing Box, and I also made a Vintage one. You can find the whole sale here on the Sizzix site. Hello everyone! Soon Eileen Hull's new Heartfelt collection from Sizzix is available and the new dies and embossing folders are wonderful. This month the Eileen Hull Inspiration Team are showcasing projects made with the new collection. 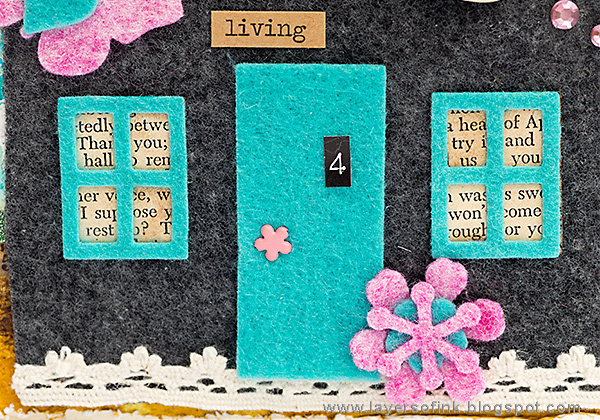 I made a mixed media card featuring a cute felt house. This would be perfect for someone who has recently moved, but also works for many other occasions. 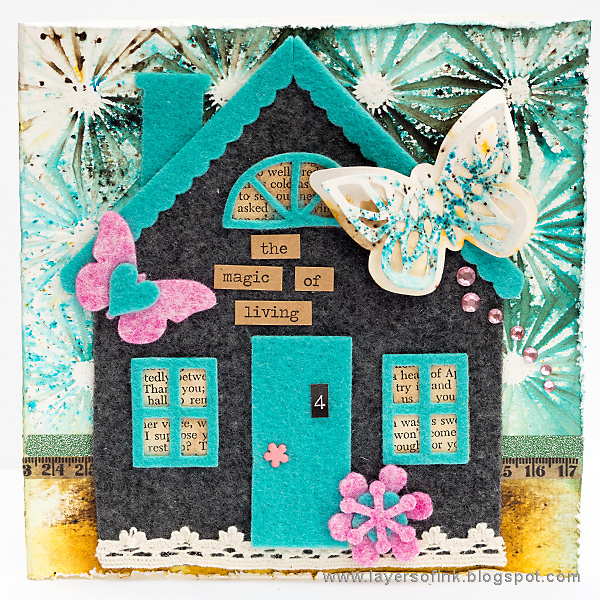 I love house dies and the new House/Pocket Stitchlits is very versatile and can be used for many types of projects. The windows, scalloped eaves and chimney are all great shapes, which can also be used without the house itself. I particularly like the windows and the half-circle window above the door. I started out with a folded piece of watercolor cardstock (12 x 6 in) and embossed the top two thirds in the Sunburst folder. I carefully rubbed a tiny bit of Distress Micro Glaze into the centers of the sunburst and here and there on the rays. 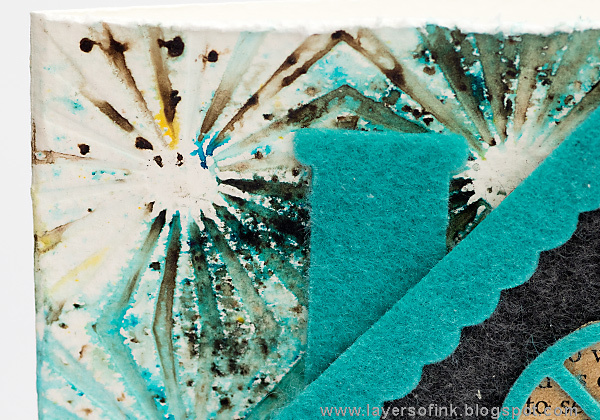 The color was added with Paper Artsy Infusions. I misted the water pretty heavily with water and sprinkled on A Bit Jaded and Golden Sands Infusions. 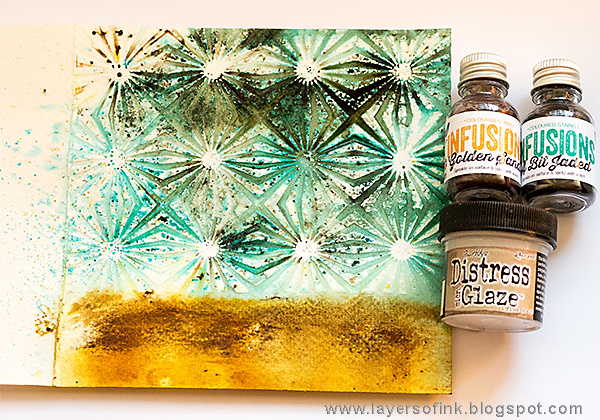 Infusions are waterbased colored stains. More water was misted on the background to make them blend and run. 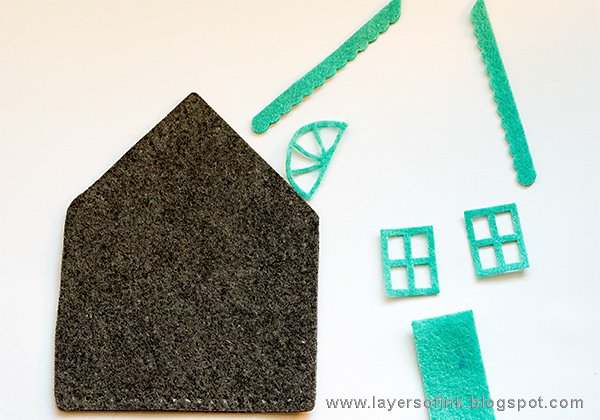 The house parts are die cut from wool felt. 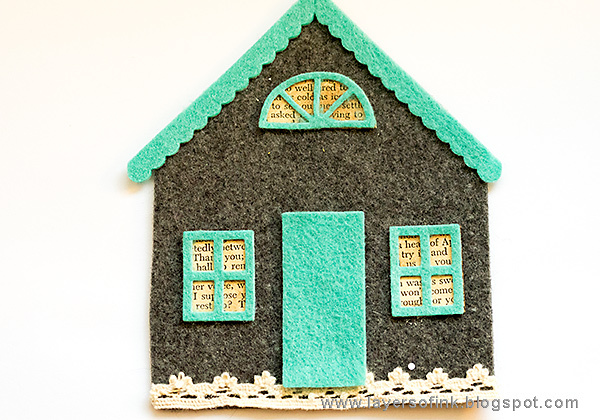 You might be able to spot that the die cuts holes into the house that you can use for stitching, but I decided not to do that on my house. 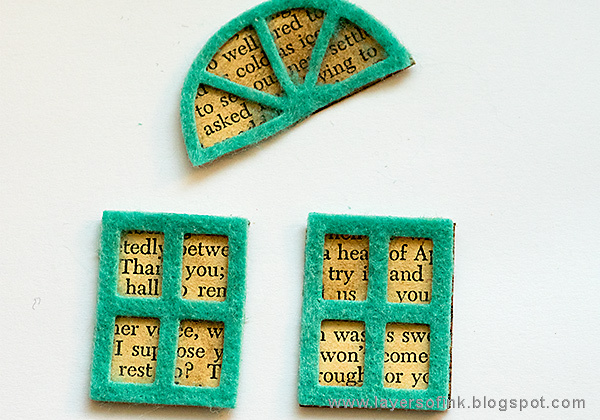 Cut old book paper, ink and place behind the windows. Glue the house together. I added a piece of lace trim to the base of the house. 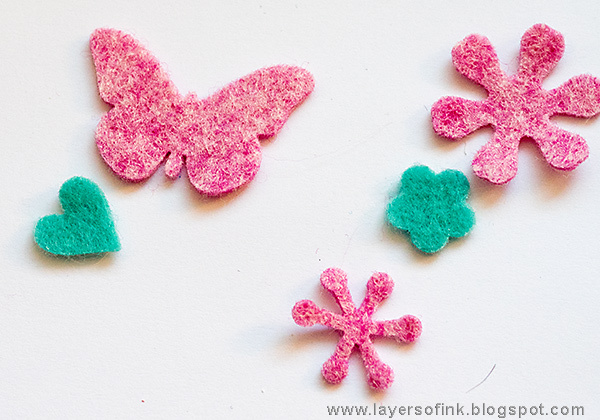 A cute butterfly, heart and flowers were die cut with the Birds & Butterflies and Stitchy Flowers & Leaves sets. 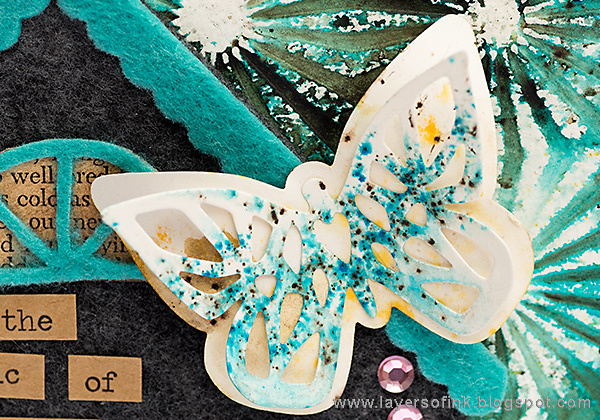 This pretty butterfly is from the Birds & Butterflies set. I colored the pieces with the same Infusions as used on the background. The Sunburst background turned out pretty cool. A sentiment was added with Chit Chat stickers. I glued the butterfly to the roof and added some pink sequins. Every house needs a number, and this one is number four. If you make this card for someone's birthday, you can use their age as house number. 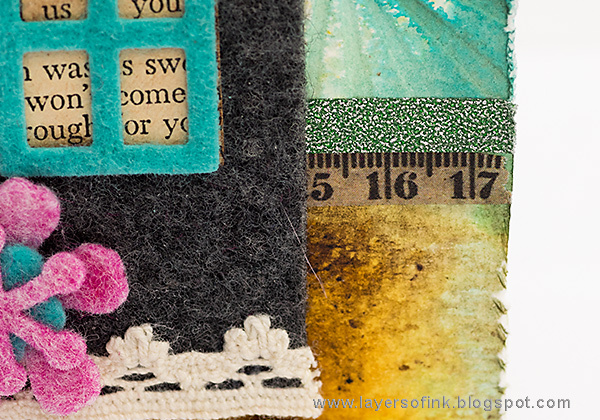 Between the sky and the ground area, I adhered two pieces of Tim Holtz Design Tape, as a border. Thank you so much for visiting today and don't miss checking out all the other beautiful Heartfelt projects by the Inspiration Team. I have mentioned it before, but in case someone missed it, you can also find lots of die cutting inspiration with Eileen's die in her e-book Die Cutting Magic by Bella Crafts. 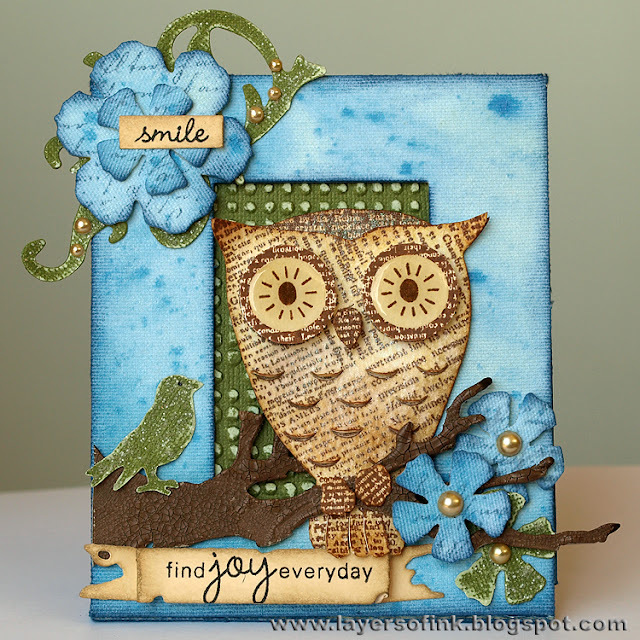 Die Cutting Magic is full of inspirational projects using Eileen's dies and embossing folders by Sizzix. 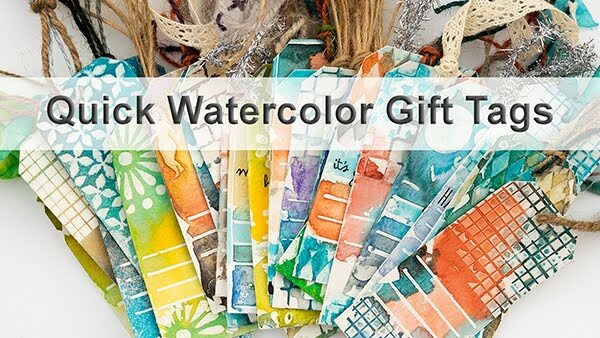 It is a really great mix of projects: 3-D home decor and storage items, flowers, cards, mini-books, wearable art, holiday projects, baby and wedding items, scrapbooking layouts and much more, for many different themes. 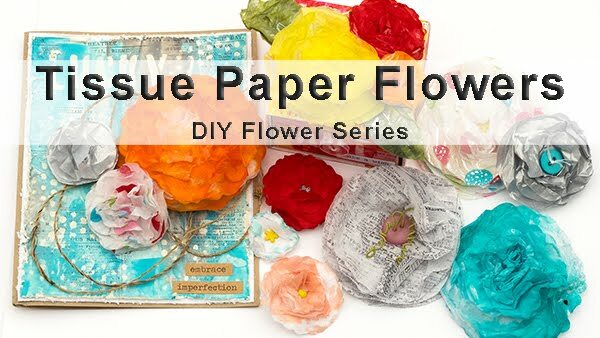 Over 100 projects and 154 pages full of inspiration, both for beginner and advanced papercrafters. 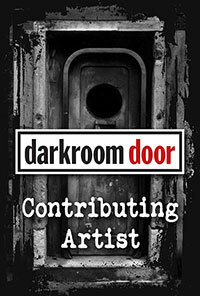 I am happy to have eight projects in the book, of which four are tutorials. 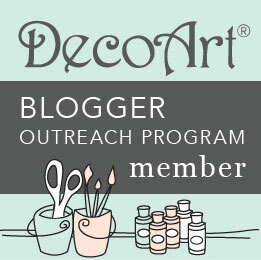 You'll also find projects by Eileen, the other Inspiration Team members, and a whole bunch of other designers. Hello friends! This weekend we really had spring weather and spent hours outdoors each day. On Sunday, Leo and I walked in one of our favourite forests. He loves being outdoors and goes and gets his shoes and overall when he sees that someone is planning to go out. 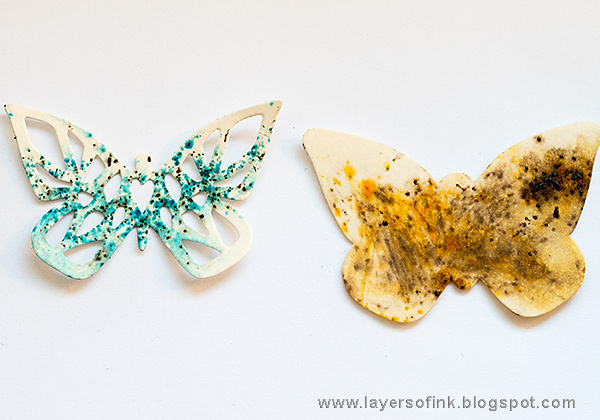 This week at the Simon Says Stamp Monday Challenge we have a Things With Wings challenge. 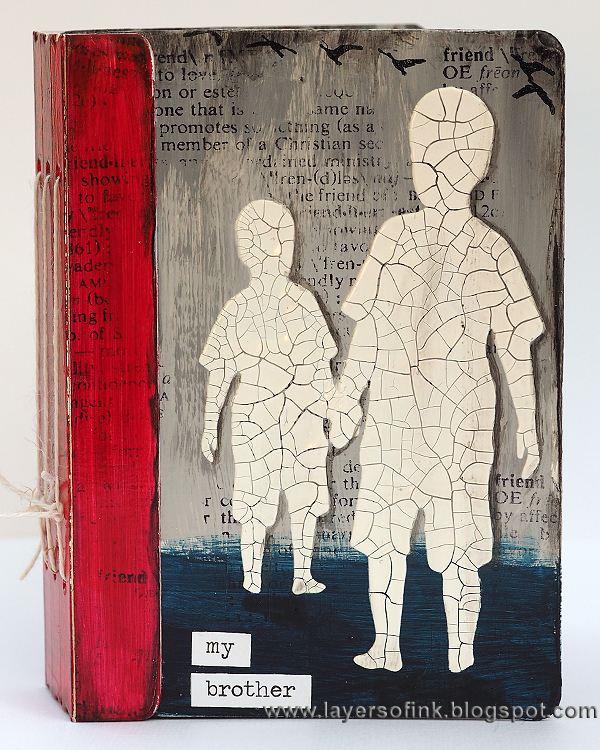 It is the last week for our March guest designer Linda Kunsman. Be sure to check out her gorgeous project. 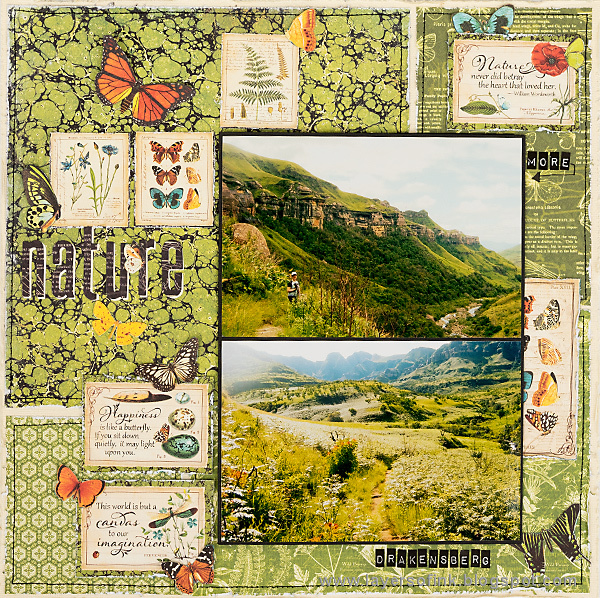 I was in the mood for a scrapbooking layout this week and found these photos from a hike in the Drakensberg in South Africa, from some years back. I like all the shades of green on these photos and the fact that I am standing on the path with my camera in my hand on the top one. 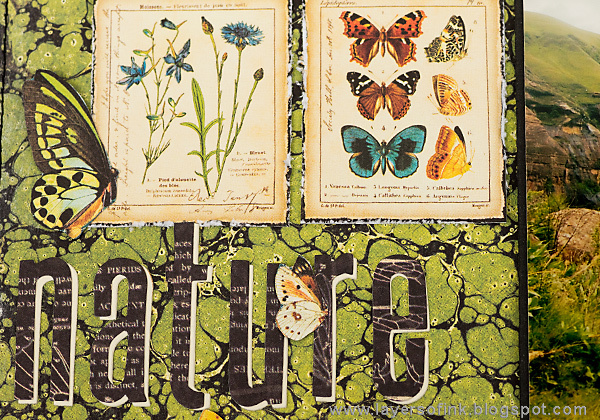 The papers are from the lovely Nature Sketchbook release by Graphic 45. 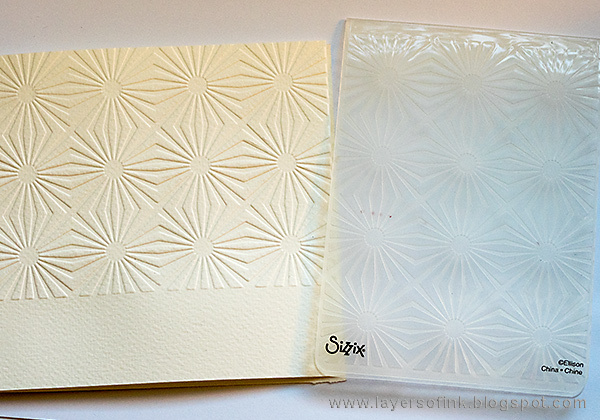 I love this paper from the 8 x 8 in pad, with its organic shapes. All the edges of the papers were distressed and I stitched them to the background with my sewing machine. 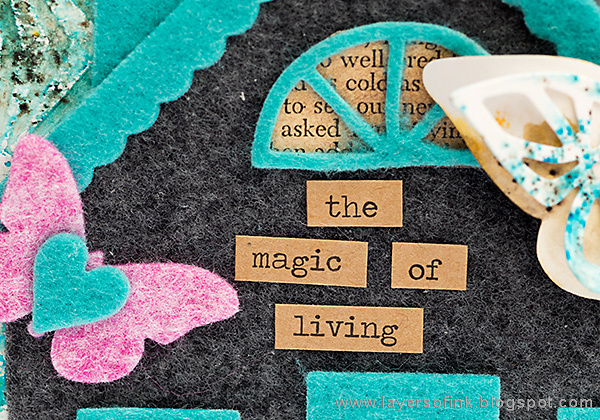 The layout was inspired by this lovely quote, which is a shortened version of a quote which I always liked. I looked for the origins of the quote and it is often said to be by Nathaniel Hawthorne, but that might not be the case. 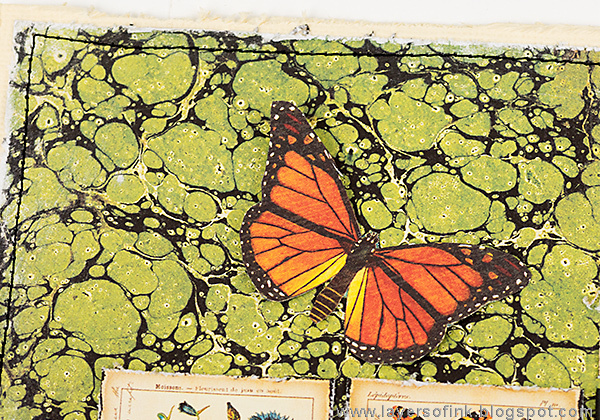 The papers have lovely vintage floral and butterfly prints. 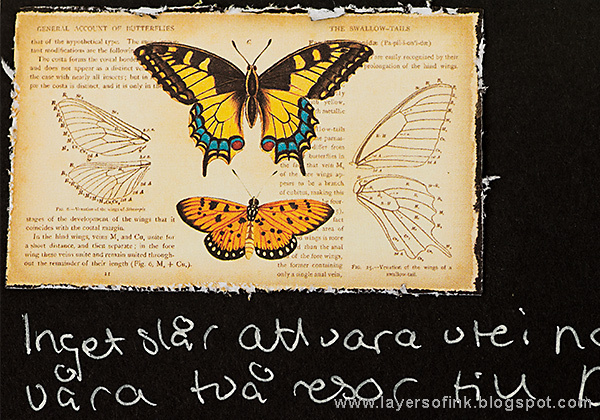 I cut out butterflies from the papers too. 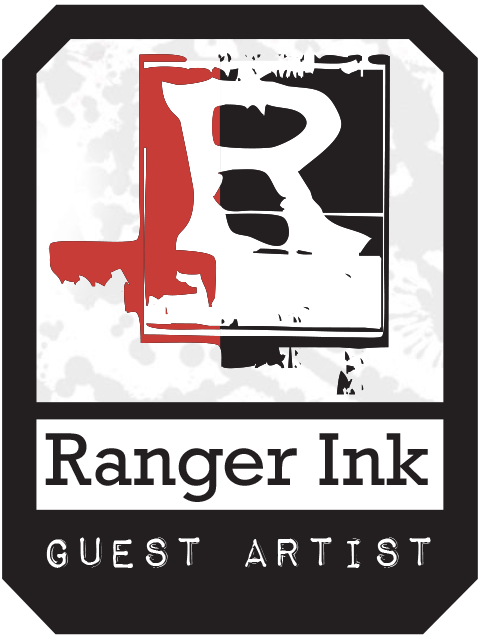 The title was die cut with the Block Talk Lowercase die. And another lovely quote. I really like quotes, as you might already know, and these fit so well together with my photos. The photos are placed on a folded piece of black cardstock, because I wanted space for journaling and for an extra photo. 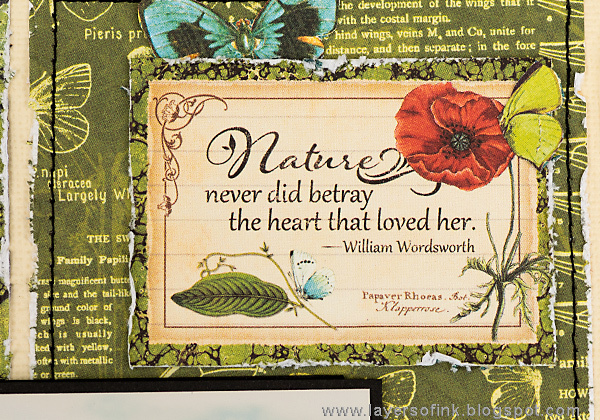 It opens up and I wrote the journaling with a white pen and also added some more vintage images from Nature Sketchbook. I really hope you will join us in our Things with wings challenge. 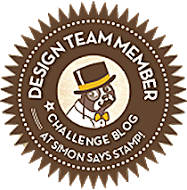 As every week, you have a chance to win a $50 gift voucher from Simon Says Stamp. You have until Monday 8am Ohio time. 1pm UK time, 2 pm CET to join in. Thank you so much for stopping by here today!